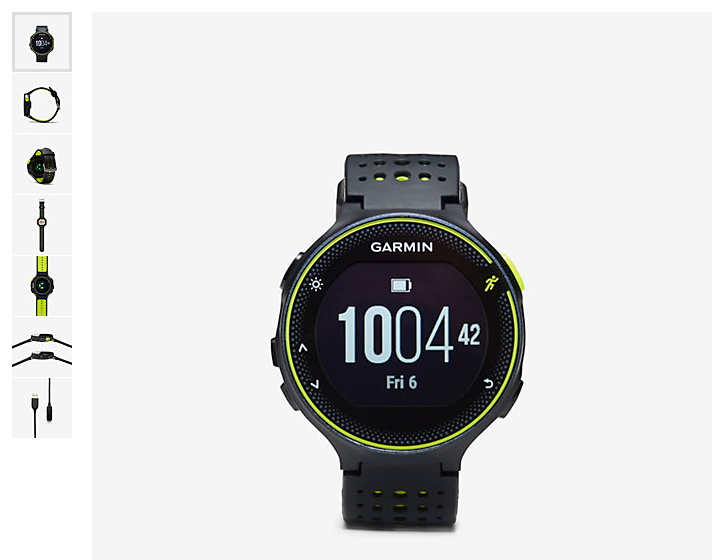 Great Running Weather + New Garmin? 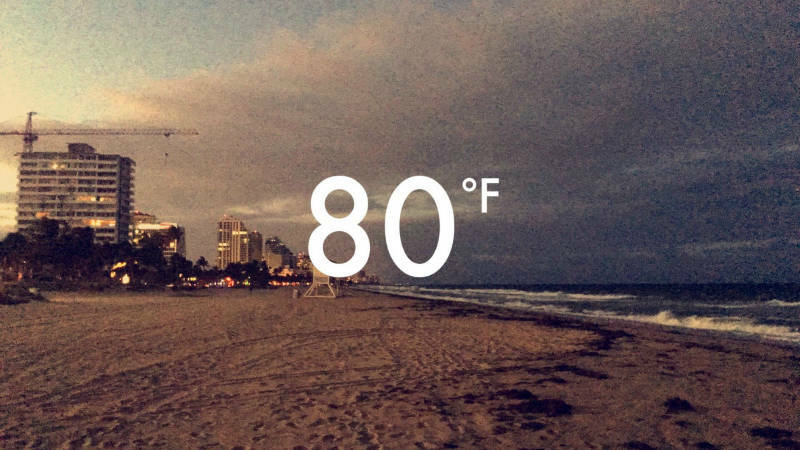 Last night the weather was just beautiful! It was quite windy, but I’ll take that over baking hot any day! The reason why I mentioned the other day that I may be in the market for a new Garmin is because I am committed to heart rate tracking now, but I hate wearing a device on both of my wrists. 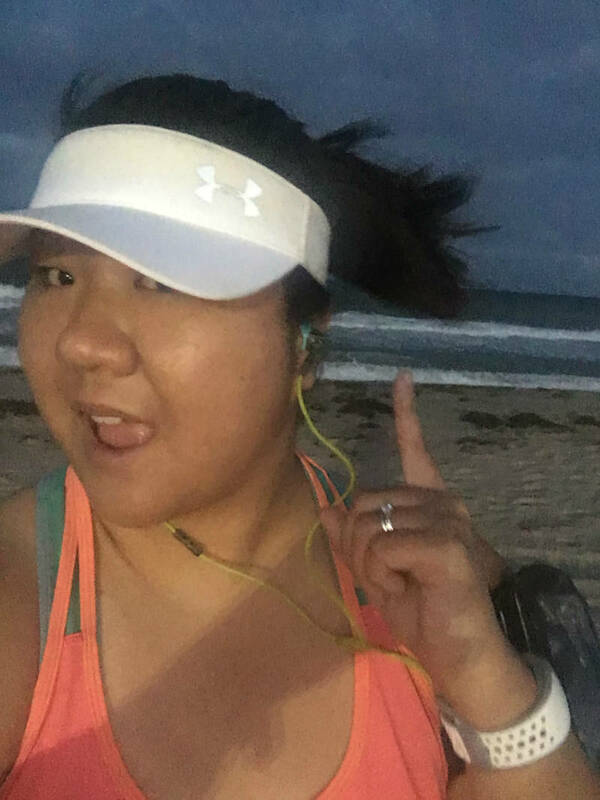 You can see in the pic above I’m wearing my Mio wrist based heart rate monitor, and on the other wrist of course I have my Garmin Vivoactive. I still really like my Mio but now that Garmin has made wrist based heart rate tracking affordable with the Forerunner I think it’s time to upgrade to the Forerunner 235. I really like the Volt edition that Garmin made with Nike, and I think it will be nice to wear one device instead of two. The frost blue color is really pretty too though. My closing date for the townhouse is this Friday. Can. Not. Wait! It’s been two months since our offer was accepted. Since then I’ve signed more documents than I ever have before in my life, but now we’re in the home stretch! The tenant that was living in the house moved out yesterday, our final walk through is coming up and then we’re good to go! I’m finally allowing myself to be more excited than nervous and it’s a good feeling! Bring on the paint swatches, I’m so ready for this! Do you have a FR235? Is there anything you don’t like? Anyone really into home automation? We’re going to make our townhouse a smart home and I need someone to geek out with over all of this! Previous Post 5 Things From My Weekend! The Forerunner 235 is the watch I’m probably going to get (in the blue). One of my blog readers recently got it and likes it a lot. That is exciting about your townhouse!!! You will have to post some pics of your mad decorating skills. Isn’t it funny how when you’re spending a lot for one thing, it makes you want to spend on other stuff? I swear, someone needs to do a study on the addictive nature of shopping and how some spending leads to more! I wonder why we’re getting so much wind. 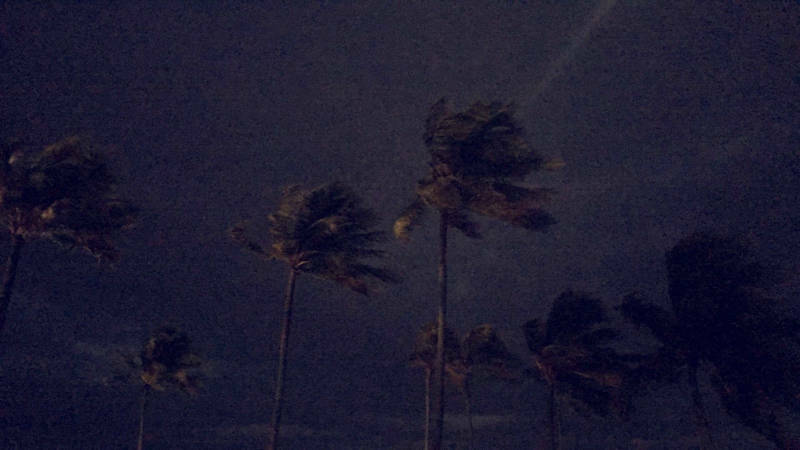 I thought it would calm down post-Matthew but I guess not. I’m loving that the hot air ridge that’s been keeping us hot has seemed to finally move on. I hope this cool weather lasts for my race Saturday! YES shopping can be so addicting! I can go weeks without buying anything (except necessities) and then I get on a roll like I am now! I think the weather will last! I looked at a 10 day forecast yesterday and it showed a high in the low to mid 80s for every day! I like the design of that Garmin–it reminds me of the 220, which I loved the shape of, but then upgraded to the vivoactive. I can’t wait to see pics of the condo!! Same! I loved the round shape of the 220! I’m going to Benjamin Moore during my lunch break today to get paint swatches. I’ll be thinking of you! I have the 235, I bought it in February. I love it! I have not had issues with it, the battery lasts forever and the HRM seems to be very accurate so long as I do not have the watch too loose while running. It tracks everything and is super durable. I’ve worn it while out on the lake, swimming even in the shower and it is great. Awesome, that is so great to hear! 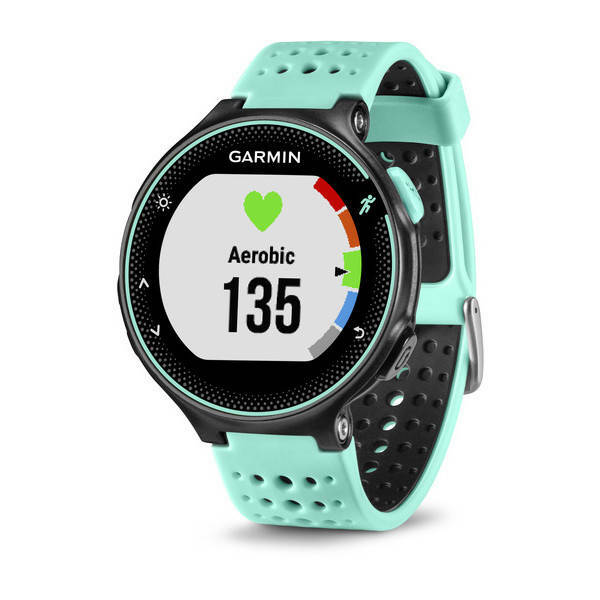 I was a little worried about the heart rate tracking because I’ve read that Mio is super accurate and that Garmin used to use Mio but now they use their own proprietary products. I’m glad to hear it’s still pretty accurate! The new garmins are sooo pretty! Friday will be an amazing day for you! Congrats! Thank you Sana! I’m so flipping excited! So cool that your new house will be yours sooooon! Closing and getting the keys is going to be big!! That must be so exciting to move into your new place! I love the frost blue Garmin! Just upgraded to the 220 which I know is not really up to date now but I love that it’s purple. I opted for the no heart rate version but when I realized it came in the wrist I regretted not going for it. I just got the 235 (in Frost Blue!) and I’ve only used it twice, but so far, I love it. As another commenter mentioned above, I love that the numbers are nice and big and easy to see, and I love having a HRM right on my wrist. I’ve never had a running watch before this one, but I’m super-impressed with all the data you get after a run. I would say go for it!